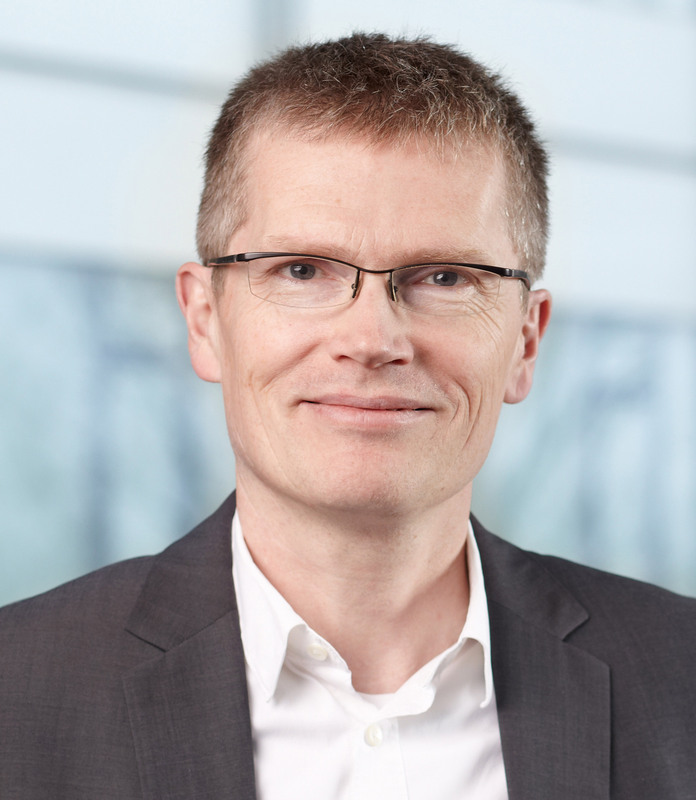 IOTECC was founded in 2015 by Friedhelm Rodermund, a senior consultant with a focus on mobile communications and IoT standards, and technology strategy. He held various leading roles in the development of key standards for mobile telephony and mobile data across standards development organizations such as 3GPP, ETSI, GSMA, OMA and oneM2M. He holds several patents, has published numerous articles and has contributed to various technical books. He also acts as an independent consultant advising on aspects of mobile technology and related IP. He serves as an expert witness for patent infringement and validity actions relating to technologies for mobile telecommunications and IoT.